Traditionally, purchasing a new or used vehicle from a dealership is a hassle. You would have to drive to the dealership, walk the lot, take a test drive then do what everyone hates most? haggle on price. For many people this is an uncomfortable situation and often takes more time out of your already busy schedule. 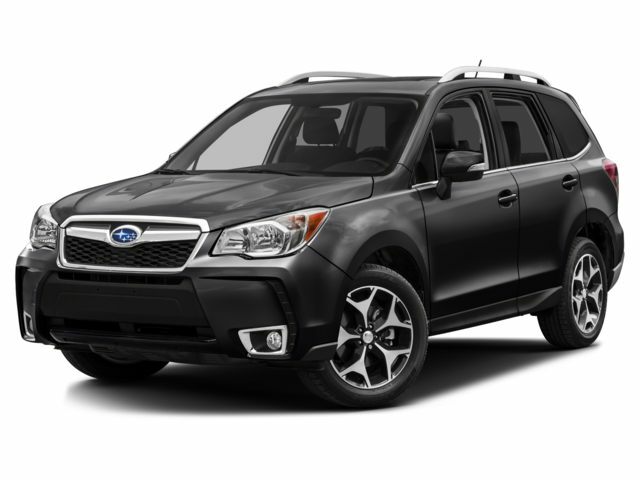 We have been working to make this entire process quicker and easier while delivering an excellent experience with the service you expect from Parker Subaru. That is why we developed the Parker Value Price. The Parker Value Price offers our customers our best price up-front based on Kelley Blue Book's recommended fair purchase price. To make it even easier; our price and the Kelley Blue Book price is posted on every used vehicle we sell. We also tailor the car purchasing process to each customer. Our product specialists love sharing their Subaru knowledge with you and will make sure you get everything you need to make an informed decision. Crunched for time? No Problem. We can handle everything over the phone or through email. Long story short? we're going to save you time & money.